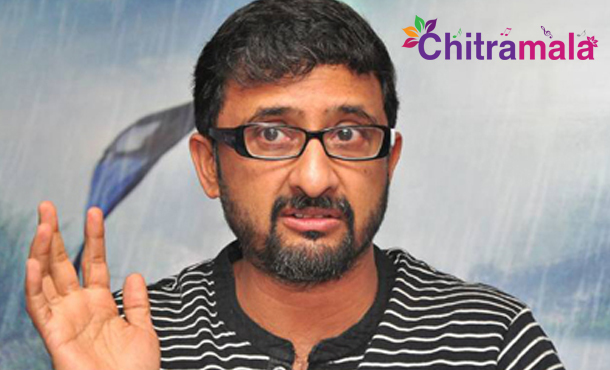 Tollywood director Teja, who is not new to controversies, has hit headlines once again after a criminal case has been filed against him. A timber businessman named Krishna Rao, a resident of Film Nagar, has filed a case against Teja in Banjara Hills police station alleging that he has a threat from Teja, Vaddera Sathyam and Kaisar Gang. He alleged that including the gang, Teja has also called him and threatened him regarding the issue of a house. It may be noted that Teja and Krishna Rao are at loggerheads over this house issue. The case is pending in the High Court. Krishna Rao alleged that Teja has called him few days ago to threaten him to settle the issue. After receiving the complaint, police have registered a case against Teja under IPC section 506.